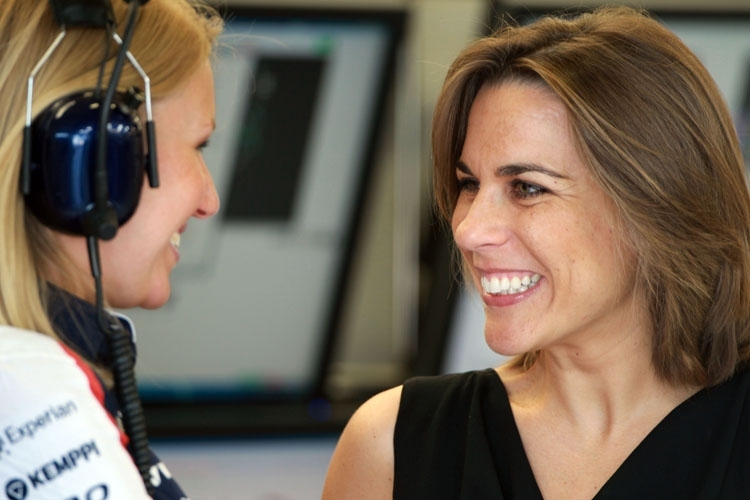 Claire Williams is a young lady with a tough job, made it tougher by the recent Team order row. It is never so easy to go out in the press and say that you have made a mistake. If you carry a family name such as Williams, more so. If you are Frank’s daughter even more. Yet Claire did it and made our sport proud. Formula one has been at the centre of some negative debate recently. The drastic change of rules have monopolized the attention of the media who have spared no time to criticize this epic evolution. In the middle of such a controversy Claire’s gesture is a breath of fresh air. I have met many Team principals in my 22 year old career as a F.1 driver manager, not many would have acted with such an integrity, chapeau.